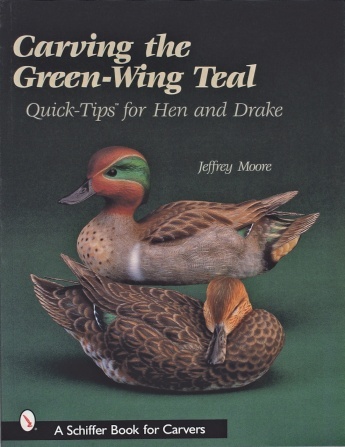 Here is a comprehensive look at the carving and painting techniques needed to create a beautiful and lifelike representation of the green-wing teal one of the most colorful and easily distinguished of ducks. 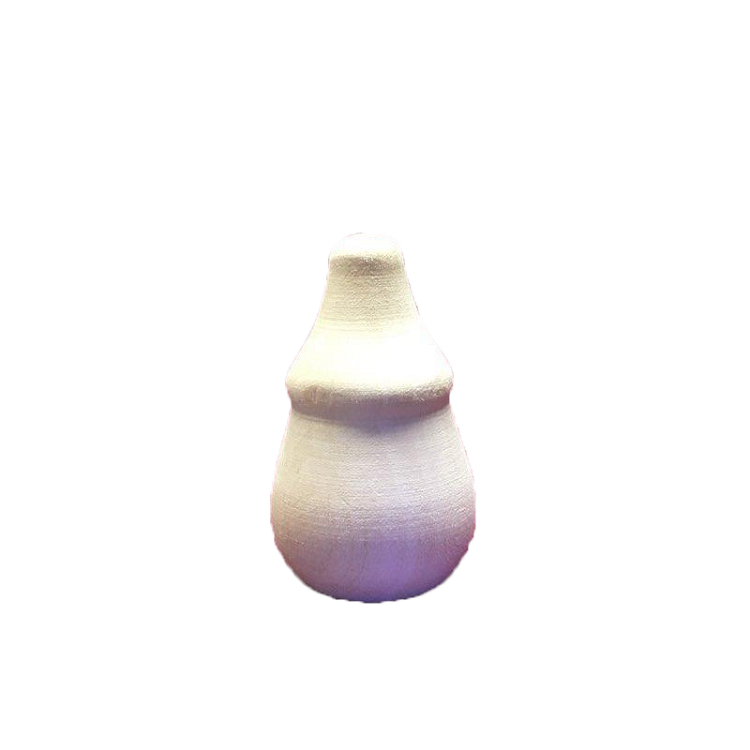 Master carver Jeffrey Moore starts with a preshaped duplicated bird to simplify the rough carving process then demonstrates the use of burning and high speed texturing equipment to achieve remarkable carving detail and realism. Detailed instructions accompany each color photograph with variations in carving the hen and drake clearly shown and explained. Tips for carving the feathers heads and primaries all easily accomplished by the average carver are provided.